Hi, I am going to show you how to take a screenshot on an Android phone. 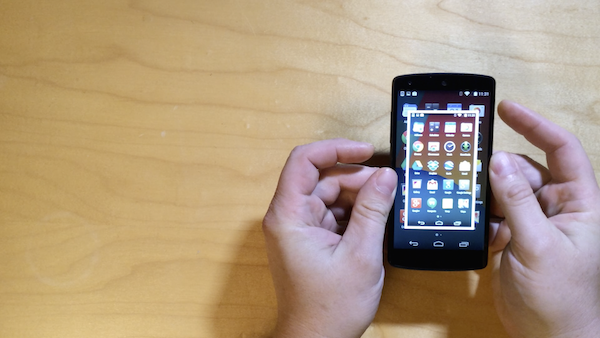 I am using a Google LG Nexus 4 that has Android 4.4.2 (KitKat) installed. This should work on any Android phone that has Android 4.0(Ice Cream Sandwich) or later installed. If this video was helpful, please like it on YouTube. If you want to see more videos from smartphonematters, please subscribe to the smartphonematters, YouTube channel. If you use social media you can follow us on Facebook, Twitter, or Google +. How do you delete a contact on a Blu Studio 6.0?